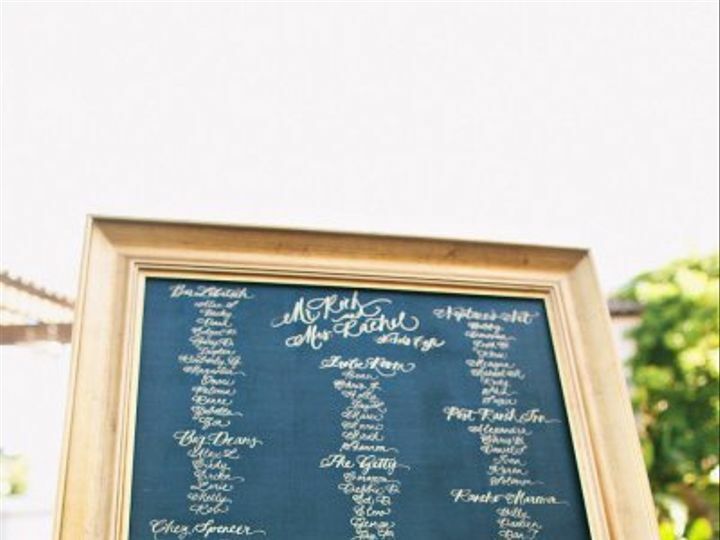 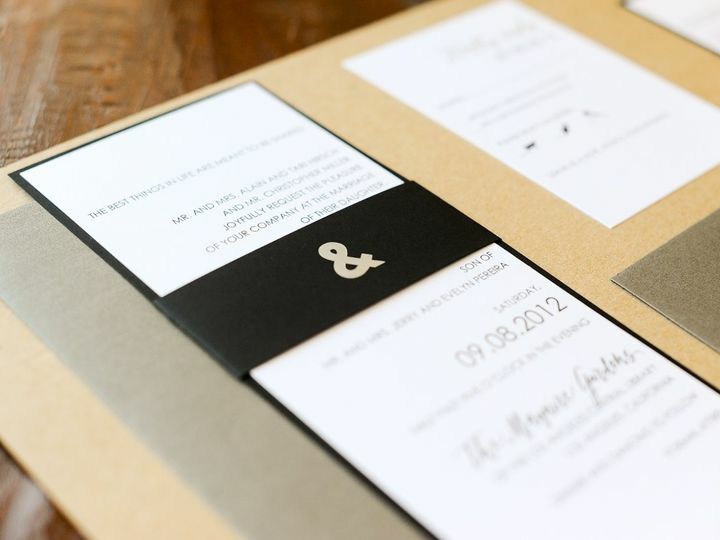 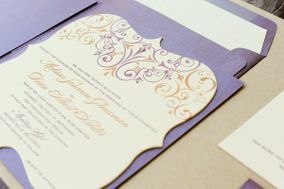 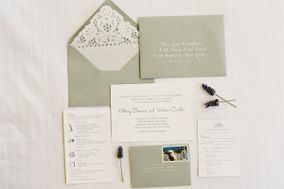 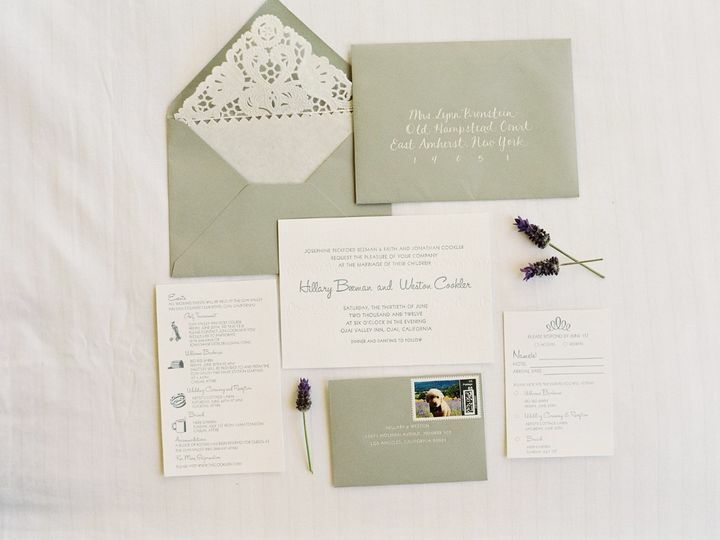 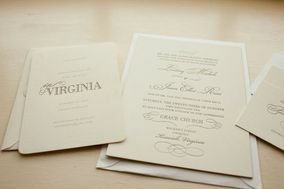 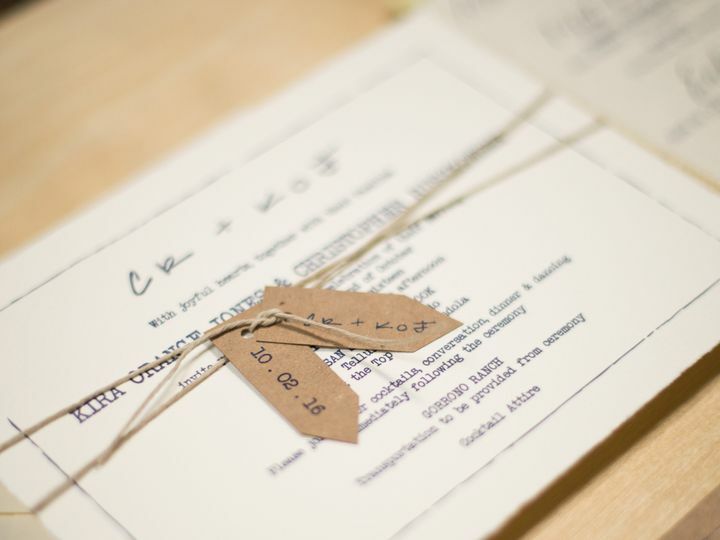 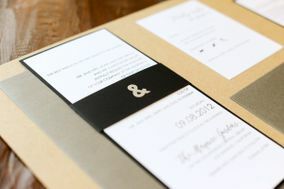 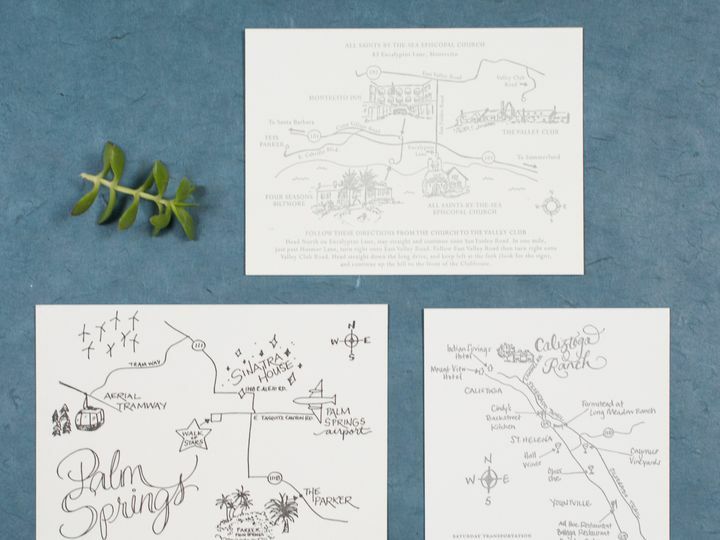 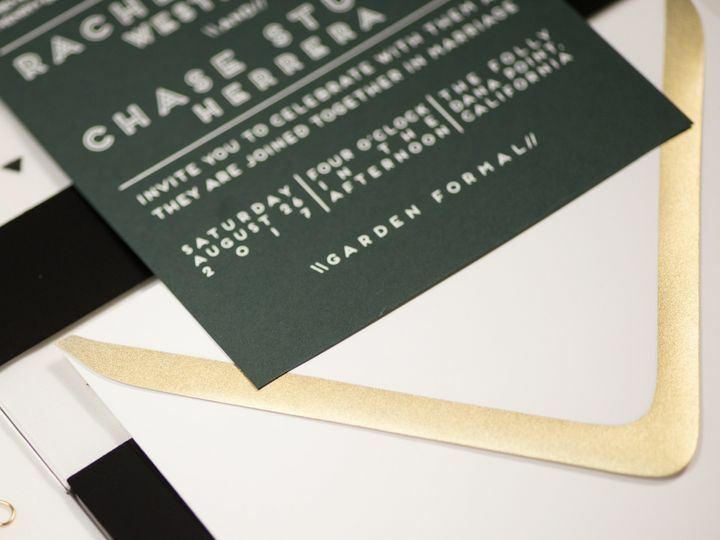 Copper Willow is a design and print house all rolled into one full service stationery studio. 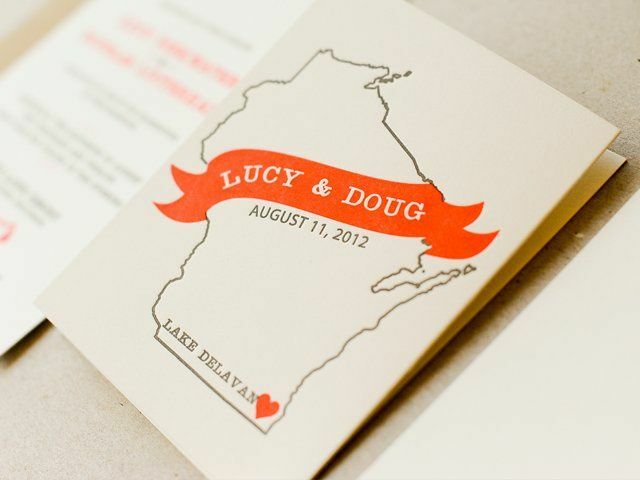 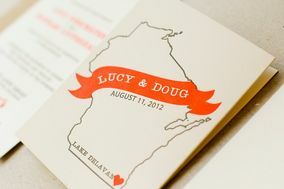 They have become known for producing innovative paper products and one-of-a-kind designs. 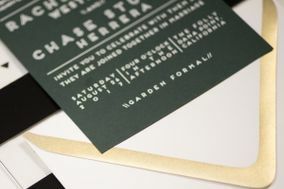 All papers and materials printed in the studio are developed for and with Copper Willow clients, leaving no two paper suites alike. 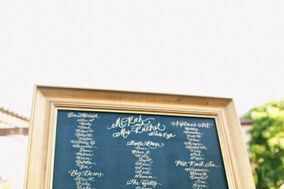 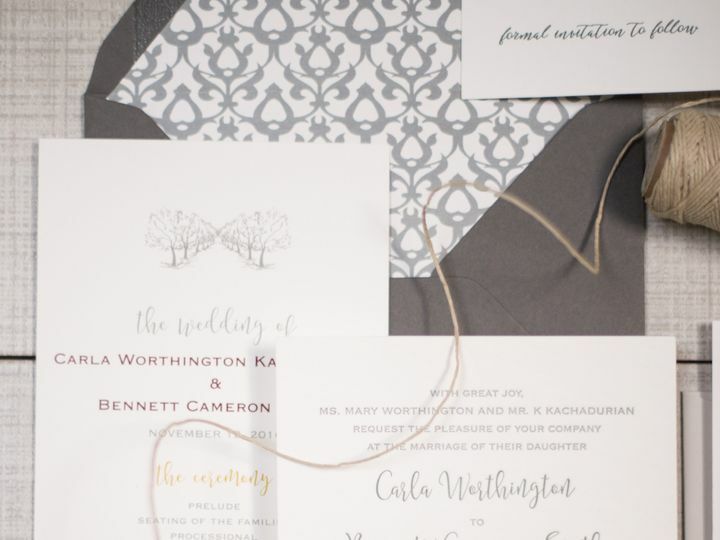 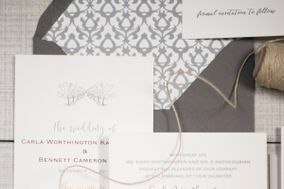 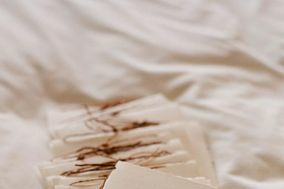 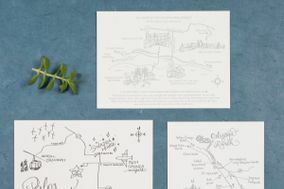 Designers are able to utilize dozens of letterpress cotton papers and boards of all textures, a vast array of enhancement from recycled liners to beads to crystals and hand stitching. 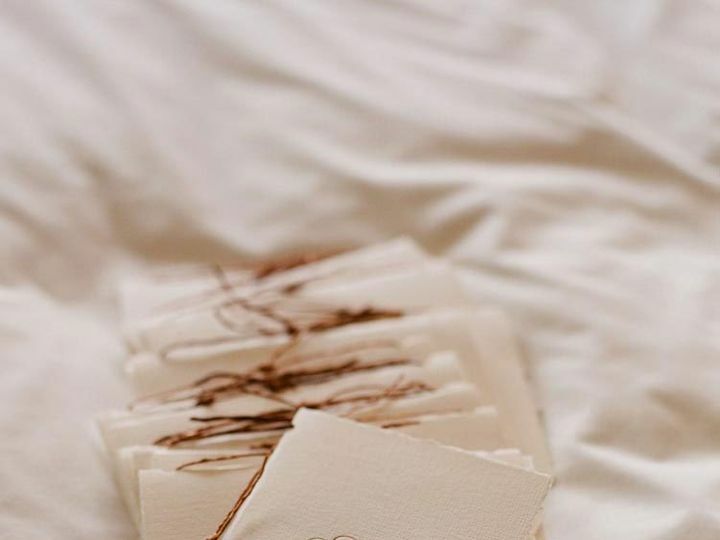 The studio is filled with inspiration and the design consult is always filled with excitement, from both designer and client! 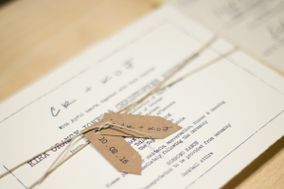 Copper Willow designers enjoy being hands on with clients from inspiration to final pick up. 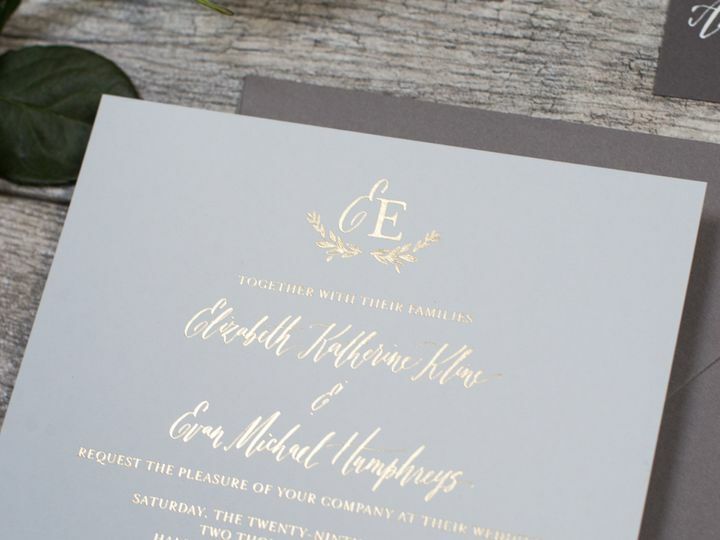 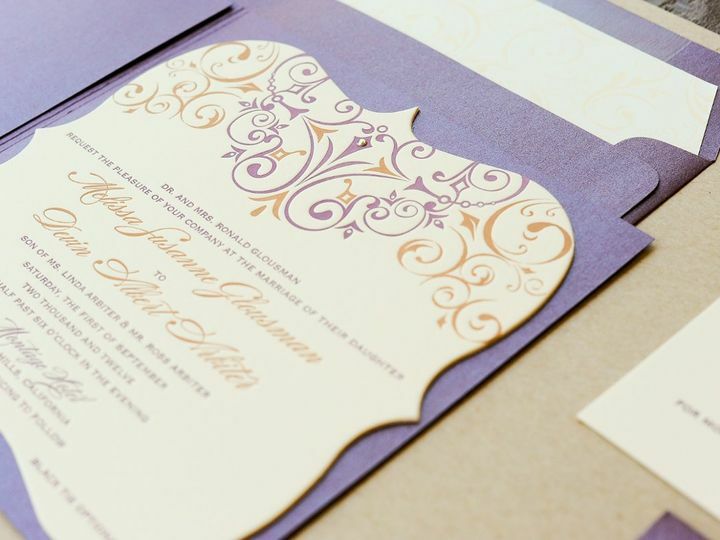 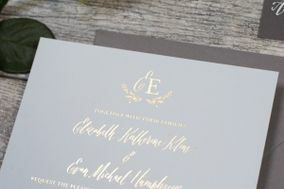 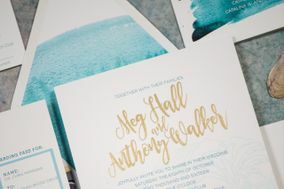 As a print house, Copper Willow offers production services in letterpress, foil stamping, and digital laser as well as finishing elements such as duplexing, corner rounding, die-cutting, edge painting and assembly.